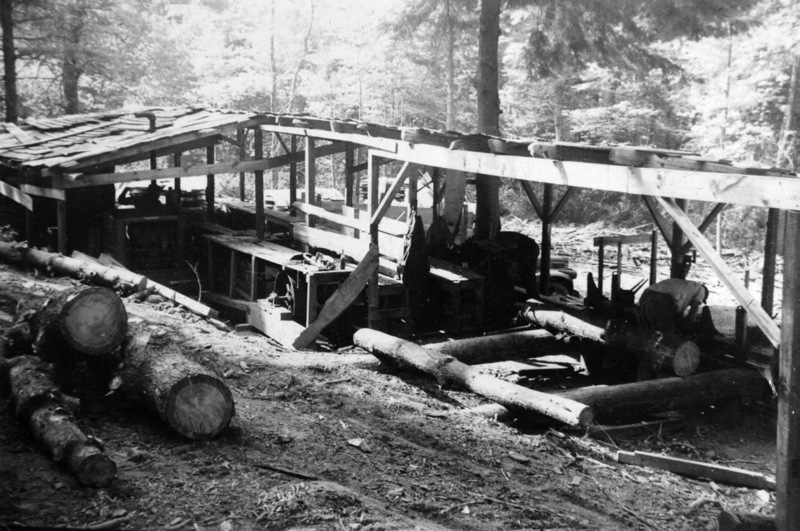 Tedford’s Lumber on Brown Square got its start in 1946 when James Tedford Sr. and Bill Martin, just back from the Navy, took a portable sawmill into the woods along Linebrook and Topsfield Roads to cut timber. 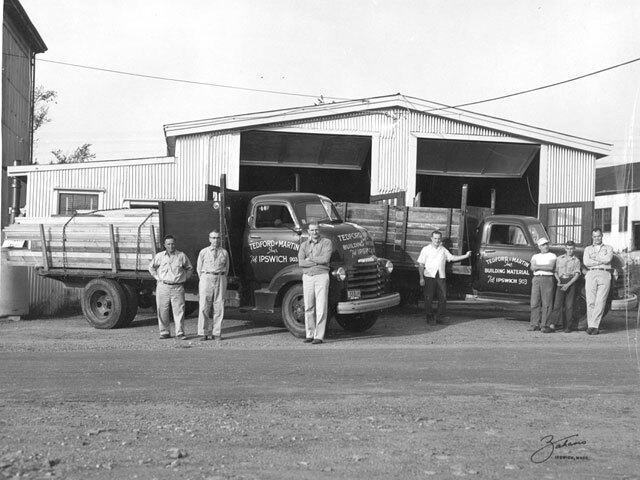 That winter was very tough, and the next year they decided to open a lumber yard on Brown Square, which been in business for almost 70 year, now continuing operations with new owners. 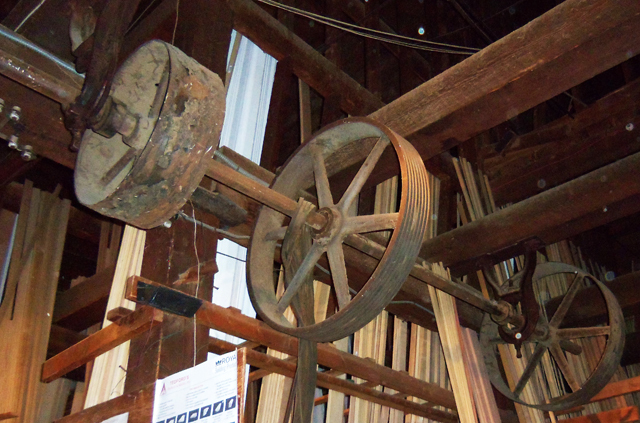 The old Wirthmore Feeds grain elevator at Telford’s Lumber had a long history of use by several businesses for grain storage including Wirthmore Feeds, William G. Horton, C.M. Jewett @ Co., and Chaplain’s Grain Storage. It was moved from its original location near the Town Wharf and the top section was added at the new location at Brown Square. 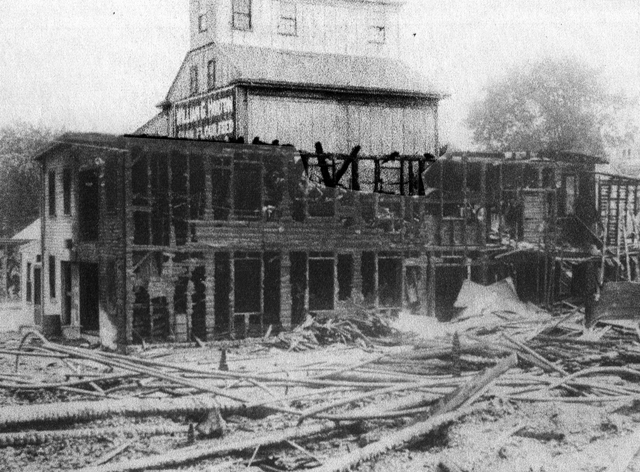 It also survived a monstrous fire that destroyed Canney Lumber and the Burke Heel Factory fire in June of 1933. The grain elevator was known as William G. Horton Grain, Flower and Feed in the 1930’s. 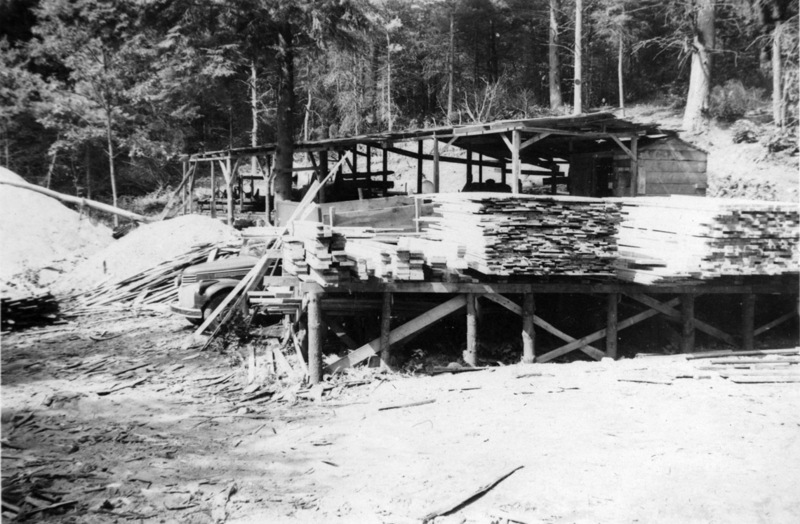 Between it and the Burke Heel Factory was Canney Lumber, which was destroyed in the 1933 fire. The grain elevator was apparently unharmed. C.M. 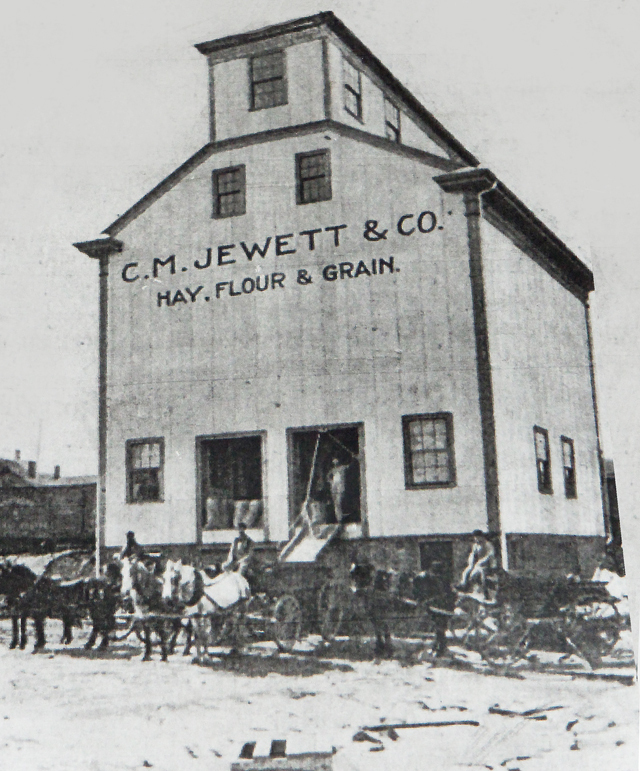 Jewett and Co preceded William G. Horton in using this building as a grain silo. A chute on the back of the building loaded grain directly from railroad cars seen in the background on the left. 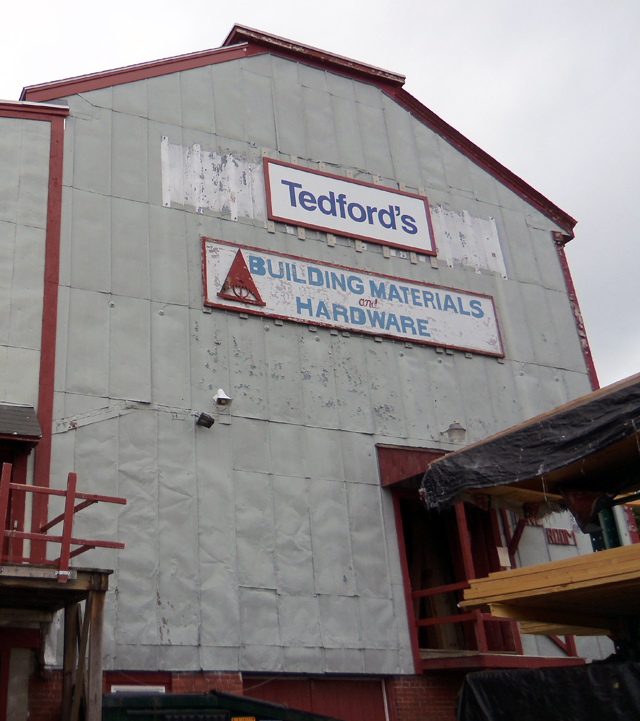 Tedford’s Lumber on Brown Square got its start in 1946 when James Tedford Sr. and Bill Martin, just back from the Navy, took a portable sawmill into the woods along Linebrook and Topsfield Roads to cut timber. That winter was very tough, and the next year they decided to open a lumber yard on Brown Square.